Government committee is enforcing a new law on irregular places of worship, says Fr Greiche. The goal is to resolve administrative issues related to the "legal status" of such buildings. The Egyptian prime minister also authorised the regularisation of other places of worship if they meet legal requirements. Cairo (AsiaNews) – The regularisation of more than a hundred new churches and Christian places of worship "is a positive step" and confirms that the government intends to "put into practice" what is in the “law on irregular places of worship approved a year and a half ago," said Fr Rafic Greiche, spokesman for the Egyptian Catholic Church, who spoke to AsiaNews about 168 churches and other Christian places of worship recently approved by a ministerial committee. Chaired by Prime Minister Mostafa Madbouly (who is also Housing and Urban Utilities minister), the committee "legalised" 151 churches with another 17 set to follow. "The approval process touches churches that lacked proper authorisation,” said the clergyman. “This is an administrative issue meant to grant a legal status to buildings" that belong to Egypt’s Christian minority, which has been recently targeted by Islamic extremist groups. 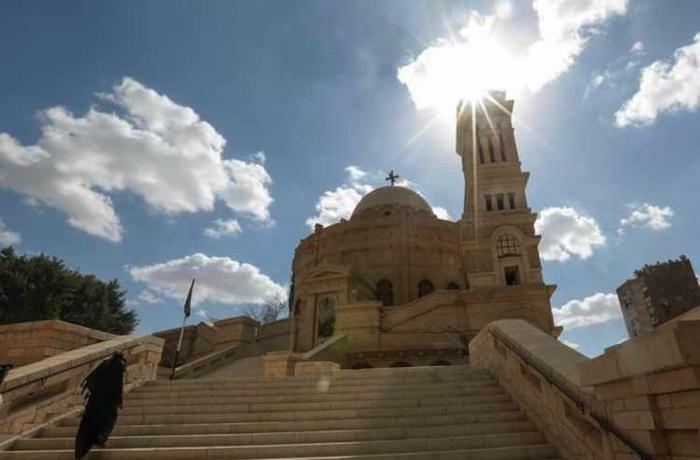 In the past two months, the committee looked at churches that had requested regularisation, giving the go-ahead during a session attended by officials from the ministries of Justice, Antiquities and Parliamentary Affairs. The prime minister also authorised the regularisation of other places of worship if they meet legal requirements. 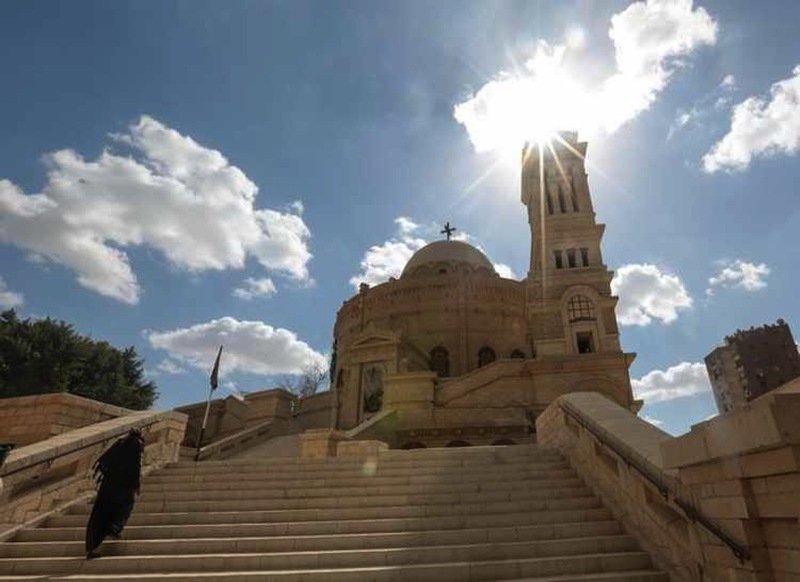 Back in April, the Egyptian government had approved 166 irregular churches and Church properties, speeding up the process. Before the 2016 reform, it was difficult for Christian groups to get the necessary papers to build churches and houses of prayer. According to official statistics, almost 3,800 applications have been made for amnesty so far. In a country of almost 95 million people with a large Muslim majority, Christians (especially Orthodox Copts) represent a substantial minority of about 10 per cent. In 2016 and 2017, Christians were the victims of several violent attacks. A military court sentenced 17 people to death in mid-October in connection with these attacks. However, the authorities’ iron fist policy has not stopped attacks or violence. On 2 November, an armed group attacked a busload of pilgrims in a desert area south of the capital, killing at least ten people and wounding several more.